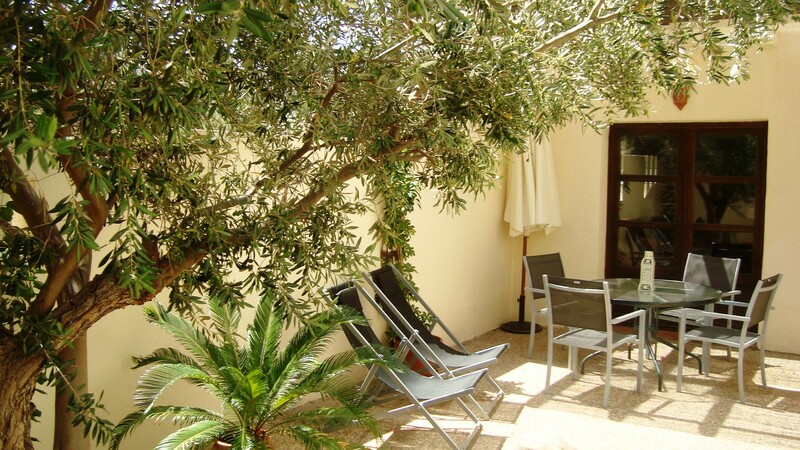 A convenient and comfortable place with everything you need for a pleasant stay in San Jose, located in the Cabo de Gata Natural Park, Almería (Spain). The house is designed within the parameters of the typical architecture of the Andalusian Cortijos, combining large windows and an elegant decoration inspired by the region. With an area of more than 130 square metres plus 85 m2 of gardens and terraces, it is an ideal place to enjoy a peaceful and comfortable environment. 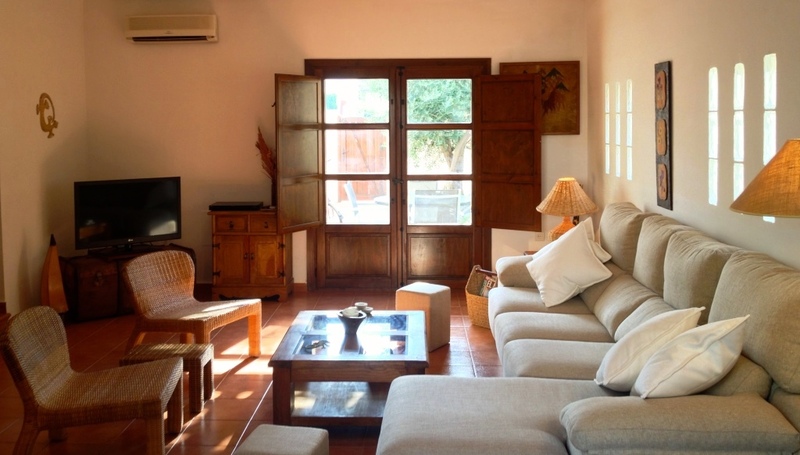 By exploring the website menu you will be able to find out everything about Cortijo Aloe and its rental: the house, the rooms, the residential area, how to arrive and bookings. If you wish to make an inquiry or availability request, please contact us via e-mail at reservas@cortijoaloe.com or by telephone to the following number (+34) 606 275 213. Si desea realizar una consulta o solicitar disponibilidad, rogamos que contacte con nosotros a través del correo electrónico reservas@cortijoaloe.com o del número de teléfono (+34) 606 275 213. Calle Ancha del Sotillo, s/n.